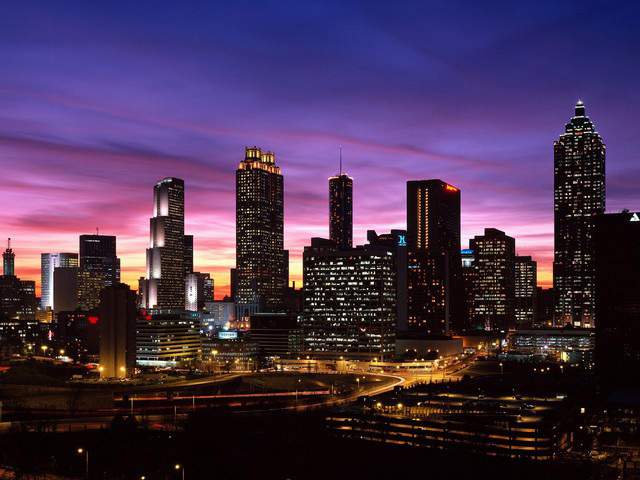 I’m headed to Atlanta this week to speak at an NCPG event for Ministry Leaders. I enjoy meeting Pastors and Ministry Leaders. Often when I talk with them, I’m inspired. They want to take God’s love to the World. It’s rare that everyone at these types of conferences has the same way to do that. Imagine if everyone did it the same way! Ministry has changed so much over the years. Have you? If your programs, buildings, and ambiance are pretty much the same as they were 10 years ago, it’s time to change. See, people have changed and their expectations for church are different. Of course, the message must stay the same Biblical message of the gospel. Evaluate Everything. Before you do anything, have a plan to evaluate it. Know what you’re trying to achieve, who should like it, and how they will benefit from it. Take time to examine what you’ve done based on the pre-determined criteria. It’s also wise to ask people in the target audience. Commit to Change. Should you keep doing things if you’re not achieving the results? The people involved (your staff, your volunteers, and the attendees) will eventually get the sense that they’re wasting their time. Soon, everyone will start wondering why they are doing anything at the church. Commit to changing and improving. It’s always worth it. Commit to Reevaluate. The process doesn’t stop with “improving”. Many times I hear that churches are changing their programs. When I talk to people in the church later and no one feels it’s working as they were told. Once you try to “improve” and “change”; make sure you’re reevaluating. You have to go into it with the mindset that you’ll scrap something that’s not working. Even if you came up with the changes! The business world realizes that they have to keep up with their ever-changing audience. They continually update their designs, their processes, and their products. It makes so much sense! So we need to grab a page from business, and improve the church experience. You’ll be glad you did!